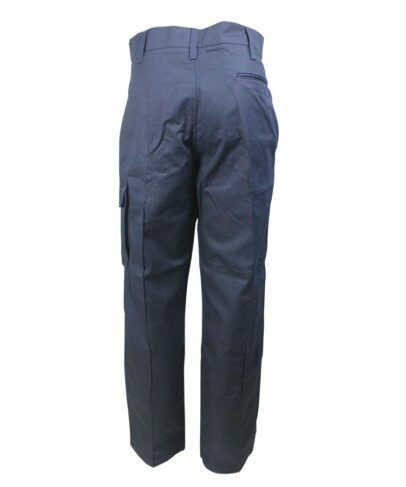 This anti mosquito pants made of 240gsm 60% cotton 40% polyester anti mosquito fabric, and can meet Oeko-Tex 100 Class 2 and other standards. 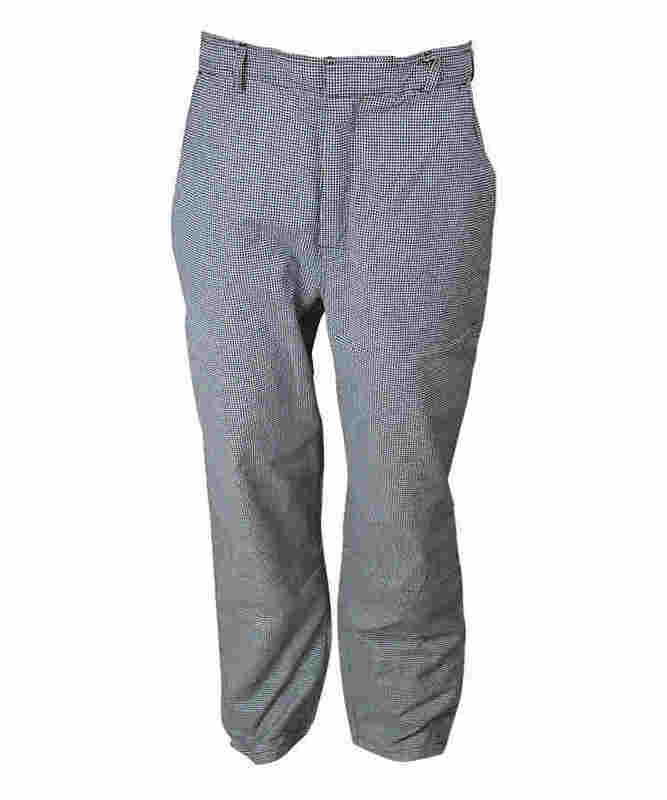 This anti mosquito pants is free from hazardous substance and skin-friendly. Two buttonholes on the anti mosquito pants waistband, closure with two four-holes buttons, the front fly closed with semi-automatic metal lock zipper, convenient and safe. 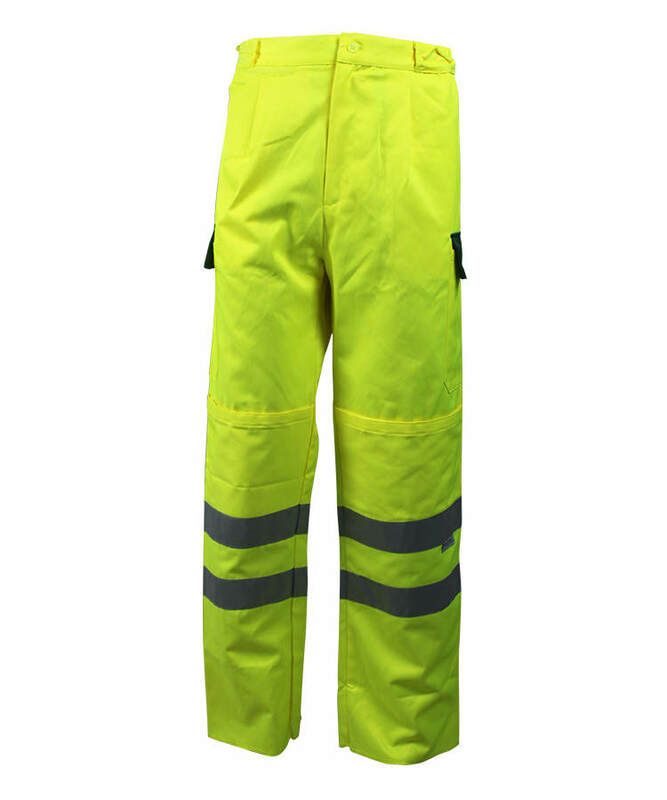 One patch pocket in the right front of anti mosquito pants. 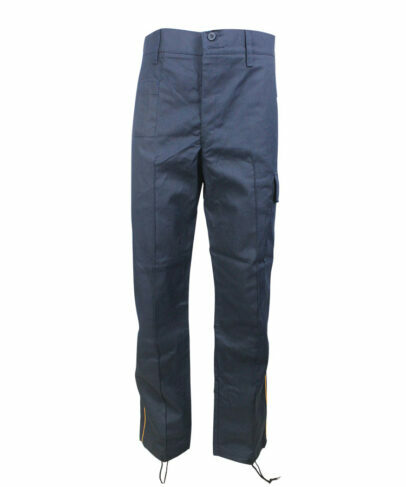 One accordion pocket with flap in the anti mosquito pants right leg. 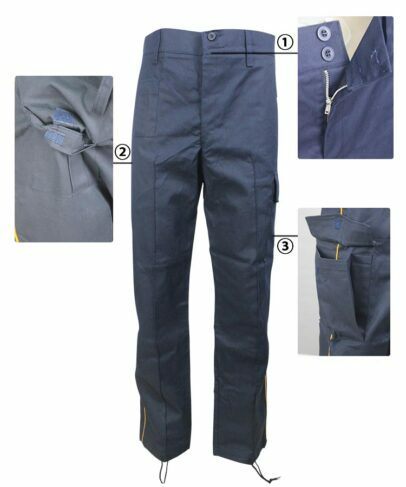 The width of anti mosquito pants waist is 5cm, 5 loops on it. 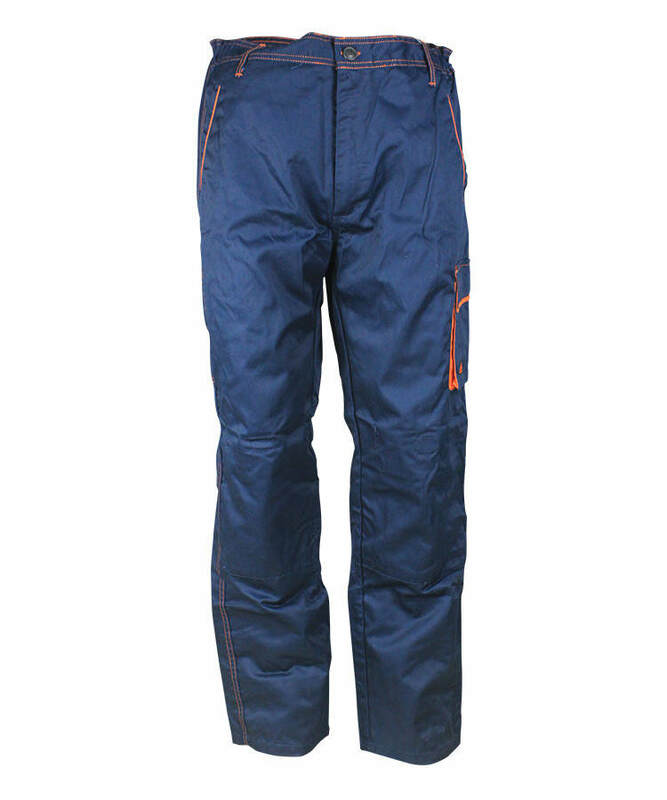 Orange color ribbon added in the anti mosquito pants’ side seam, beautiful and eye-catching. One welt pocket on the right hips. 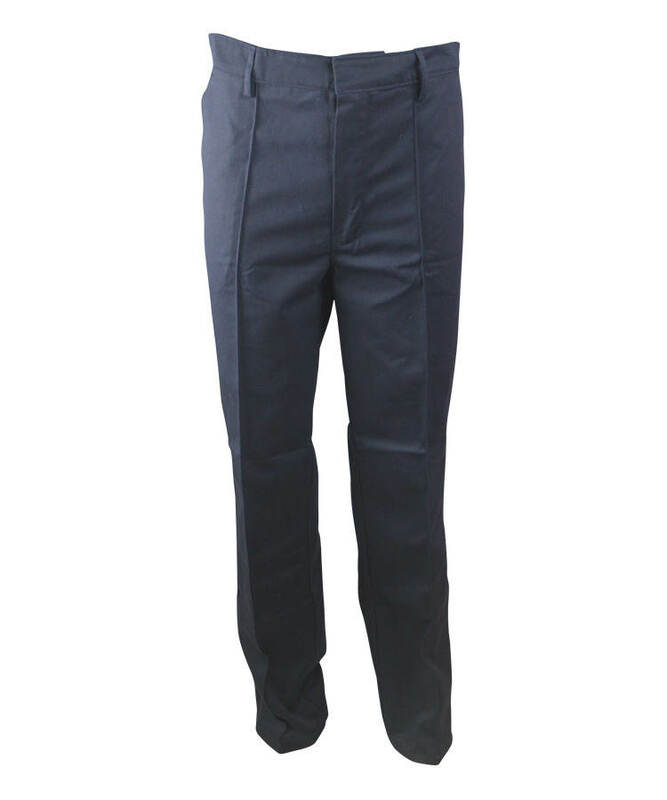 The front and back legs fabric pieces joint together with middle seam thread from the thigh, which makes the trousers more tidy.